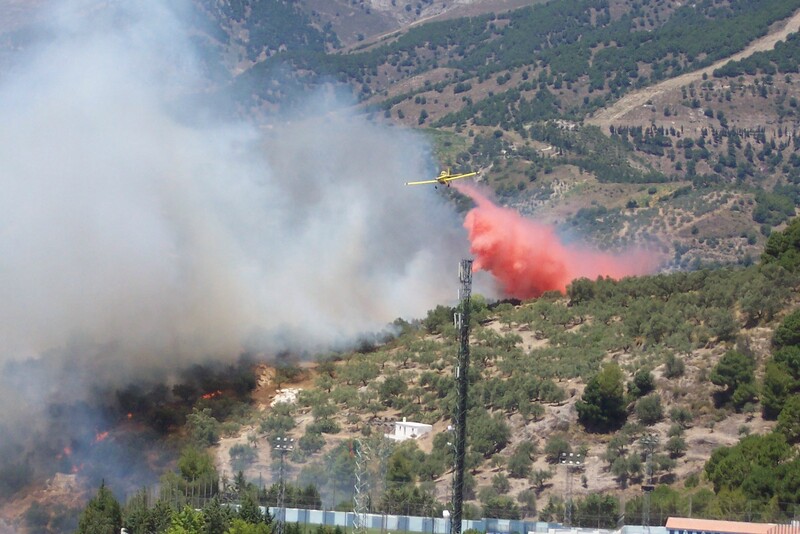 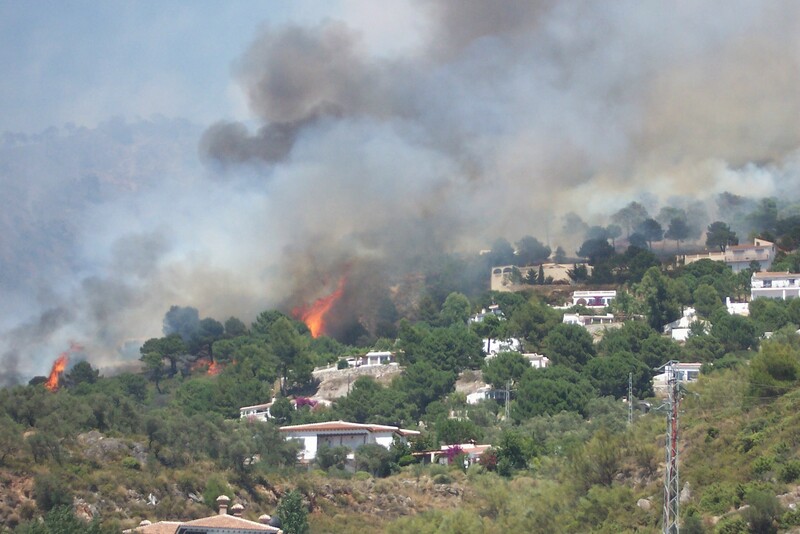 An arsonist may be behind the Competa forest fire that ravaged 200 hectares of forest and forced 600 people out of their homes over the weekend. 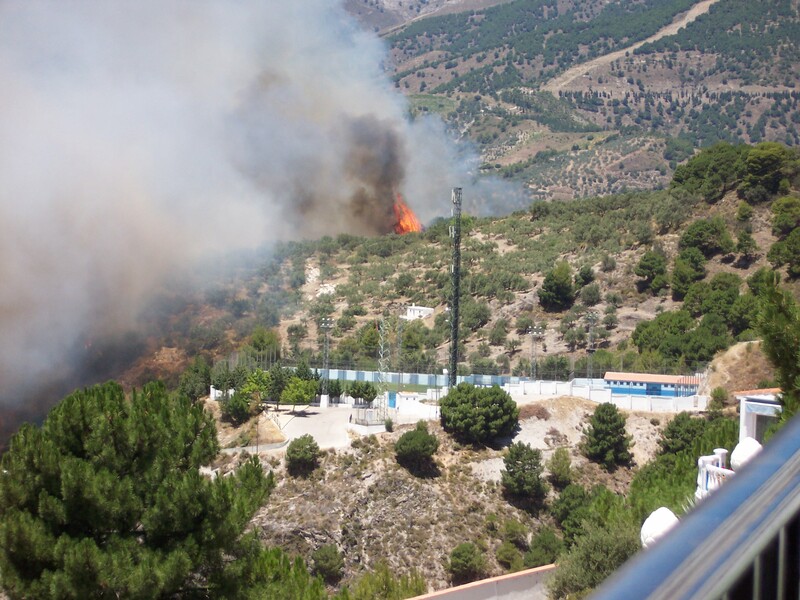 The arson hypothesis is based on the fact that the fire broke out on a riverside walking trail next to the Competa-Canillas de Albaida motorway. 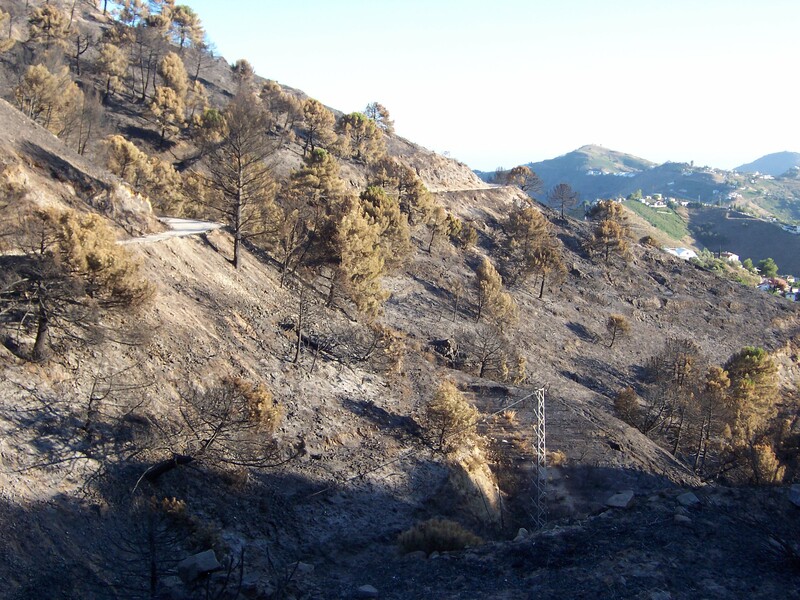 The photos are from local residents and NH Groupers, Christine and Nick Davies.